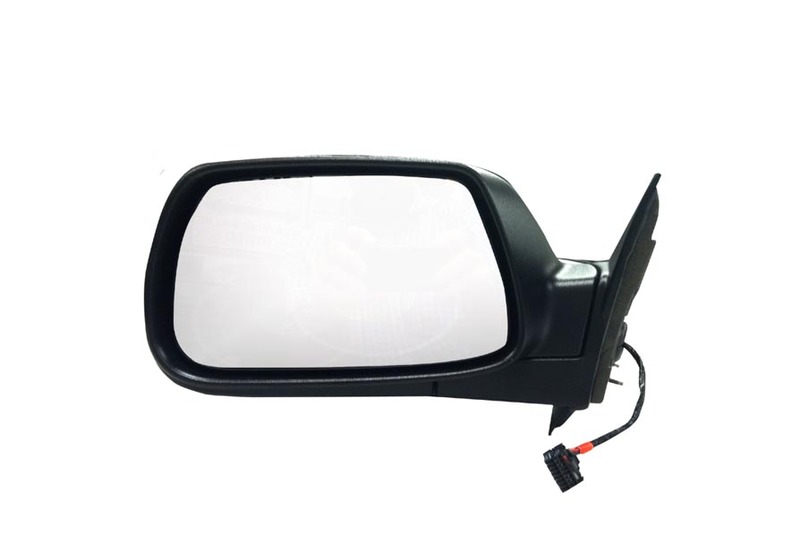 Replace the broken, cracked or damaged driver side mirror on your 2005 - 2010 model year Jeep Grand Cherokee with this new driver side mirror assembly. 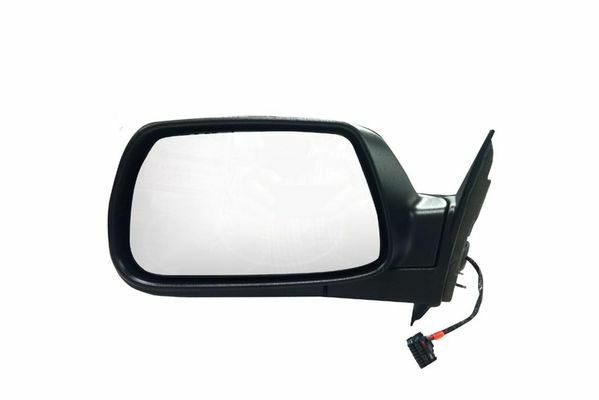 This mirror assembly, Mopar item #55156453AE, is guaranteed to fit on your Grand Cherokee. This mirror assembly is electric, heated and is fold-away, allowing you to fold the mirror closer to the body of the vehicle when parked to avoid being damaged by another vehicle.